Room 25 does not have an official release date. 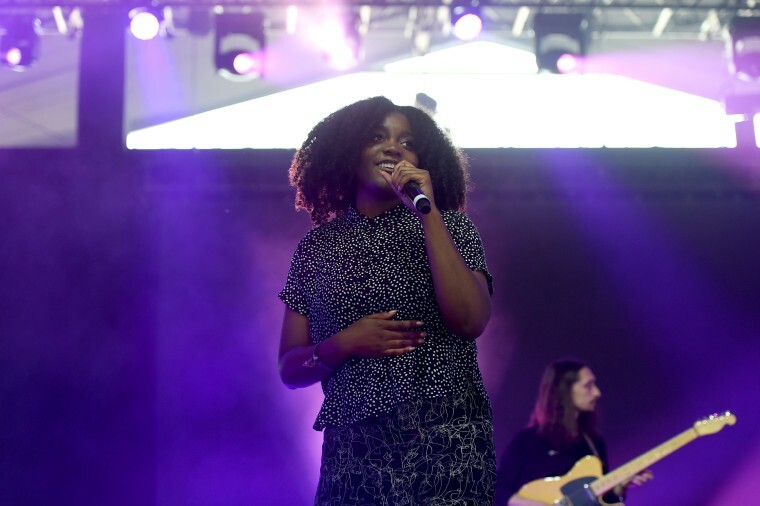 It has been almost two years since Chicago artist Noname released new music. She released her debut mixtape Telefone in July of 2016, and the ten track project was well received. It looks like fans will soon be treated to more new music from the artist. Over the weekend she tweeted out that she was excited to "drop this album." There aren't many details available on the upcoming project, other than the title will be Room 25. Check out her tweets below and stay tuned for more album updates.